Temperatures are heating up, beaches are now open, the smell of grilling is in the air, and schools will soon be out for summer vacation. This is one of my favorite times of year. If you have plans for a get together this summer, did you know you can turn your summer fun into a good cause? Well, you can! Whether you’re holding a pool party, car wash, barbecue, or any other type of event, you can turn your occasion into a fundraiser for Hearing Health Foundation (HHF) to support a cure hearing loss and tinnitus. You can create your fundraiser through our online fundraising website that was specifically designed with you in mind. Once you register, you’ll be able to personalize your giving page with a photo, story about why you are fundraising for HHF, and fundraising goal. You’ll then be able to email family, friends, colleagues, and members of your community directly through our website to encourage them to attend the event and support the cause. You can share your fundraising on social media like Facebook and Twitter to encourage your social network to get involved, too. Finally, track your fundraising progress with your own personal thermometer that will increase with each new donation you receive. The team at HHF is here to help with your event. We can provide you with written materials (such as complimentary copies of Hearing Health magazine and brochures on a cure hearing loss and tinnitus), earplugs, gift bags, and bracelets. We are also happy to answer any questions you may have about hosting a fundraising event or about using our fundraising website. If you’ve never done anything like this before, don’t let that stop you! 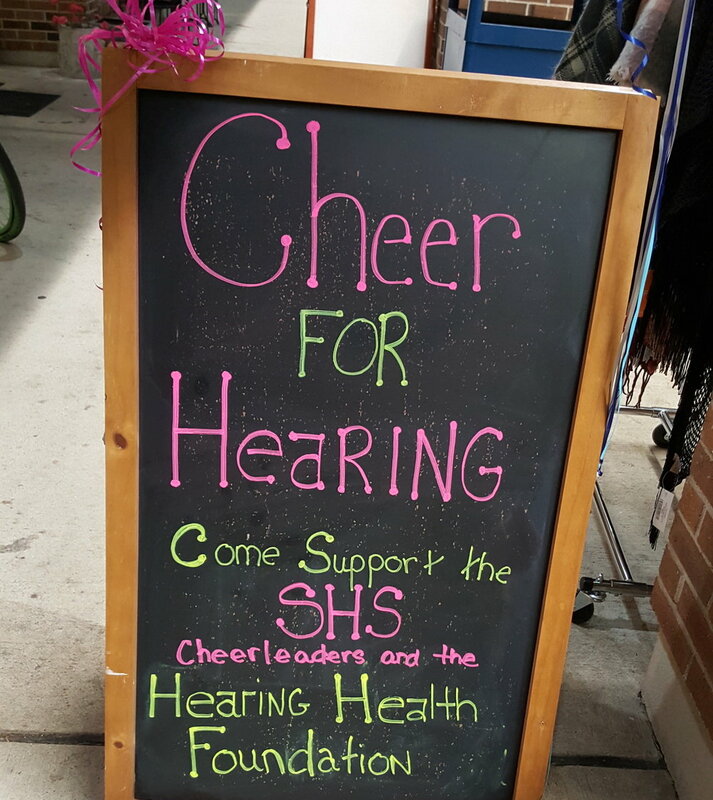 We are happy to be your partner in raising funds for a cure for hearing loss and tinnitus. 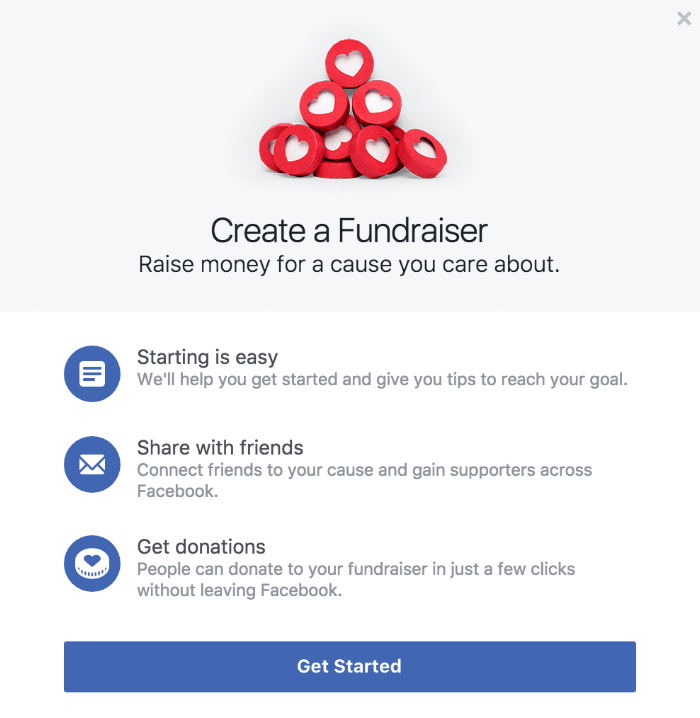 See more ideas and examples of past fundraising events and get started today!